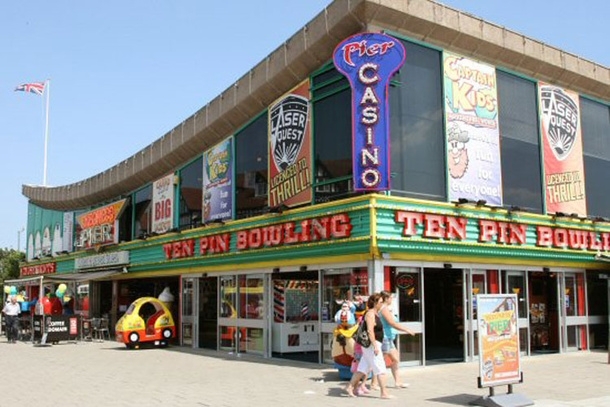 After much demand, we're delighted to announce that as from June 2014 we will be hosting weekly parties in one of the UKs most luxurious and well-loved beach resorts, Skegness. Renowned for its rich golden sands, vibrant party scene and sub tropical climate, we could not think of a better destination to host our world famous parties. 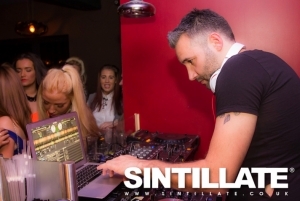 Temperatures will rise as SINTILLATE hosts our legendary parties in this world famous destination. Award winning DJs will play chart scorching tracks to heat up your night and get you in the mood for a bit (or a lot!) of red-hot summer action! Amongst our line up of events will be our legendary Champagne Spray Parties which promise to be an unmissable party of hedonistic pleasure! For more information on our Skegness launch and bookings, bed reservations and guestlist enquiries contact us here.